The Powerball drawing tomorrow could launch some lucky schmuck from dining on Hot Pockets and sipping boxed wine to a life of luxury as an instant billionaire, well, before taxes anyway. With a $1.5 Billion jackpot at tomorrow night’s drawing, people everywhere are dreaming about just what they’d do with that kind of money. The old adage goes, “someone has to win.” But, while we try to get through another workday with champagne wishes and caviar dreams, let’s take a look at just how unlikely it is that the winner will be you. Sorry, but it has to be done. 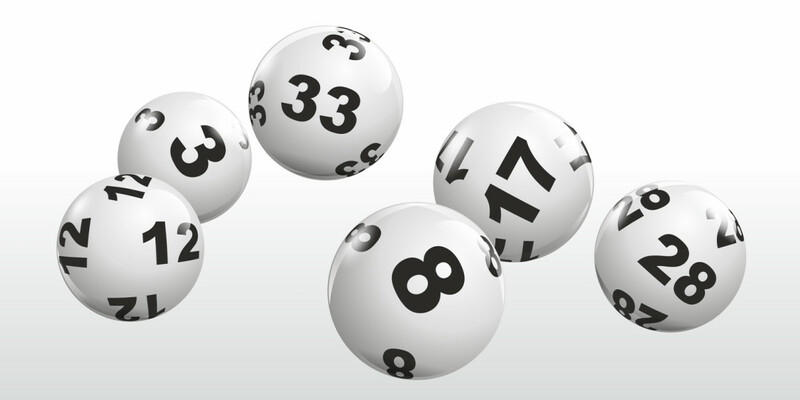 First things first, the odds of winning the Powerball jackpot are 1 in 292 million. Of course, you can win lesser prizes, such as a million dollars for matching all but the Powerball. Your chances there? 1 in 11.6 million. To show you just how hard it is to win the Powerball, I went to the LA Times’ lottery simulator and spent a pretty decent annual salary, just over $55,000 in cash, on fake Powerball tickets? How’d I do? Like a true gambling addict, I went ahead and ran the simulation again, only this time with someone else’s money. Don’t ask how I got the $250,000 (I don’t want to incriminate you), but I figured with five times the money, it’s only natural that I hit at least the million dollar prize, right? Well, no. The only difference between the $50,000 loss and the $250,000 loss was in how long the simulation took to run. $300,000+ spent, for total winnings of — drumroll please — $0. It didn’t work out for me, but my fingers are crossed that one of you takes home the jackpot. So, there you have it. Even after spending over a quarter of a million dollars, I’m back at work on Thursday, finding news for TNW. Which, if I’m being honest, is still pretty great.